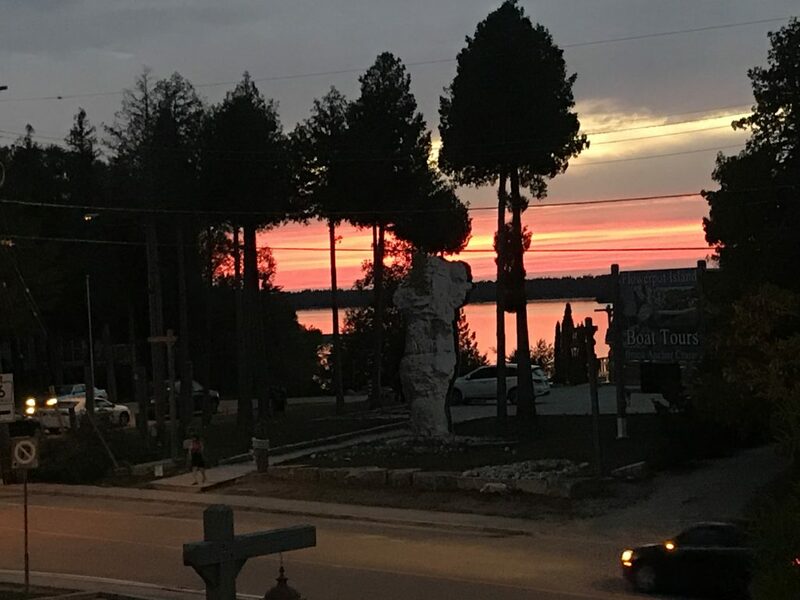 Take in the sunset from a chair on the terrace, or head over to the Sunset Deck to fully appreciate Tobermory's finest sunset view! We serve coffee and tea in the office each morning, and any other time; if you would like coffee just come into the office and we will make some. There are also lots of restaurants within walking distance. We also have a pavilion behind our motel complete with microwave, toasters, kettles, BBQ, and picnic tables that is available to everyone staying at our motel. 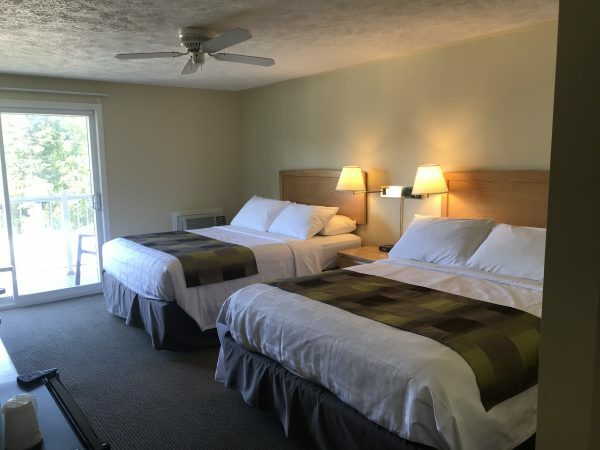 All of our rooms are smoke and pet free and their rates are based on double occupancy, each additional person over the age of 12 is $10/night. On long weekends Sunday or Thursday night would have the same rate as Friday and Saturday night. The rates posted below are approximate and are subject to change. For exact room pricing, please use our Book Your Stay booking tool.